It was impossible to see in the murky water of Matagorda Bay. Divers searched for clues, hoping something would lead to the 1686 French shipwreck La Belle, long associated with the area. But on that overcast afternoon in 1995, the cloudy bay water obscured a visual confirmation by the Texas Historical Commission’s marine archeologists. Instead, the divers had to rely on their sense of touch. One of them reached into the bay sediment and felt an ornate curved object, suspected to be a dolphin-shaped handle, common to historic cannons of the time. If there was a similar one adjacent to it, the centuries-old mystery might be solved. As soon as he discovered the other handle, triumphant cries emerged from the crew. 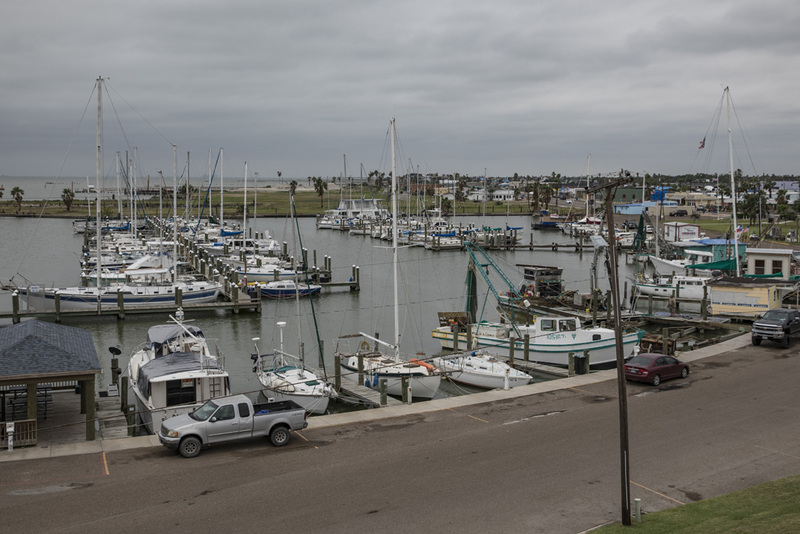 The cannon was raised and later confirmed as La Belle’s, setting into motion a series of events that would make this region of the Texas Gulf Coast the epicenter of maritime history for years to come. 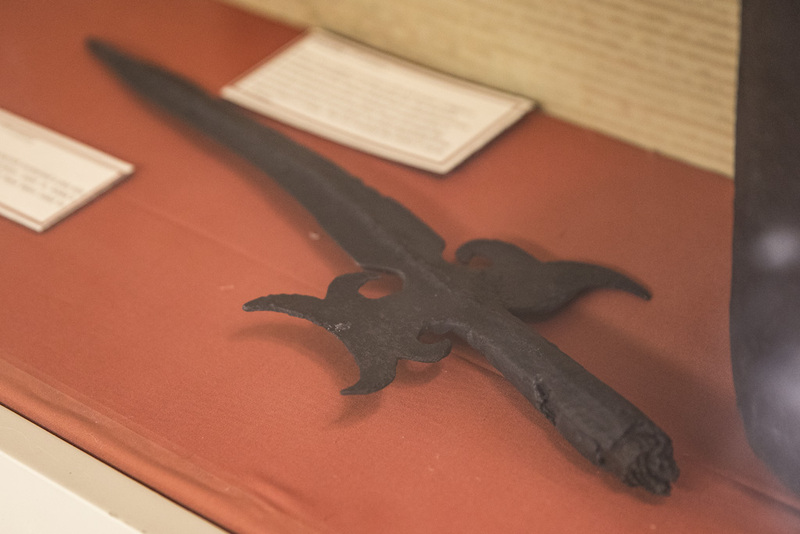 Robert Cavelier, Sieur de La Salle’s epic journey—including the Belle shipwreck and his ill-fated Fort St. Louis Colony—is the focal point of the THC’s La Salle Odyssey, a series of exhibits in seven Coastal Bend museums. 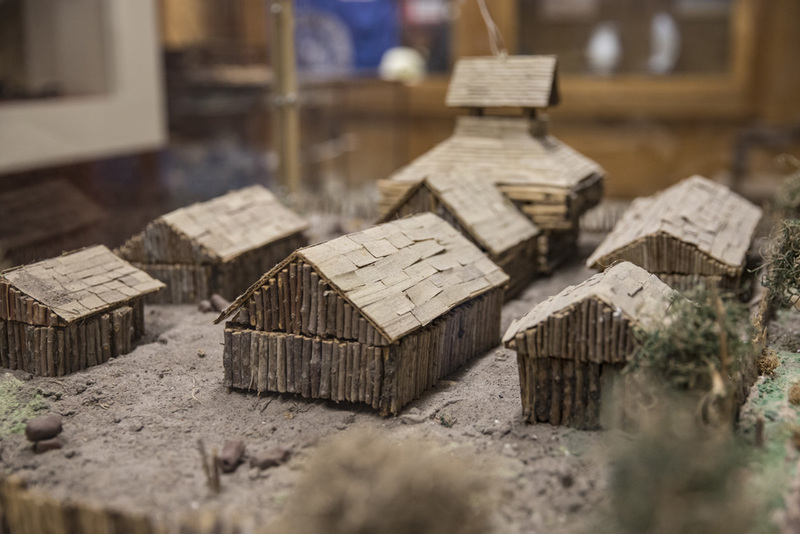 Each museum tells a different element of the story, allowing heritage travelers to immerse themselves in this fascinating aspect of 17th-century Texas history. 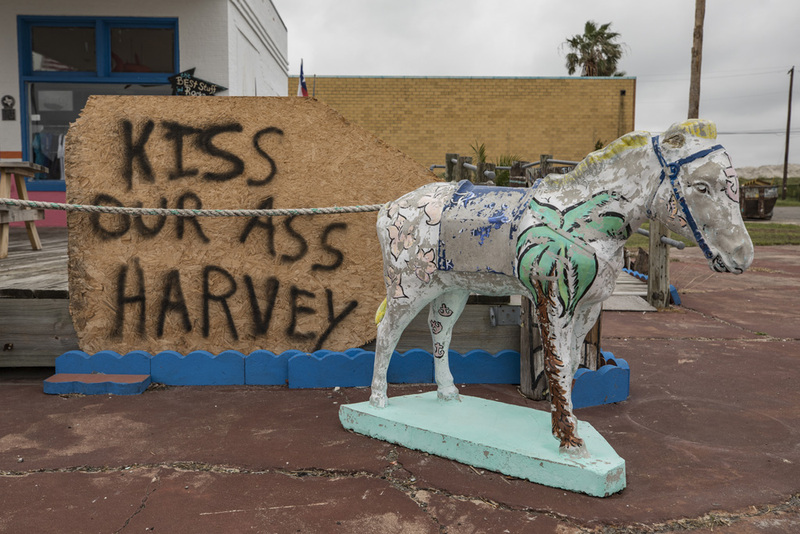 Although most museums weathered Hurricane Harvey’s impact in late August 2017, one facility was directly hit by the eye of the storm. 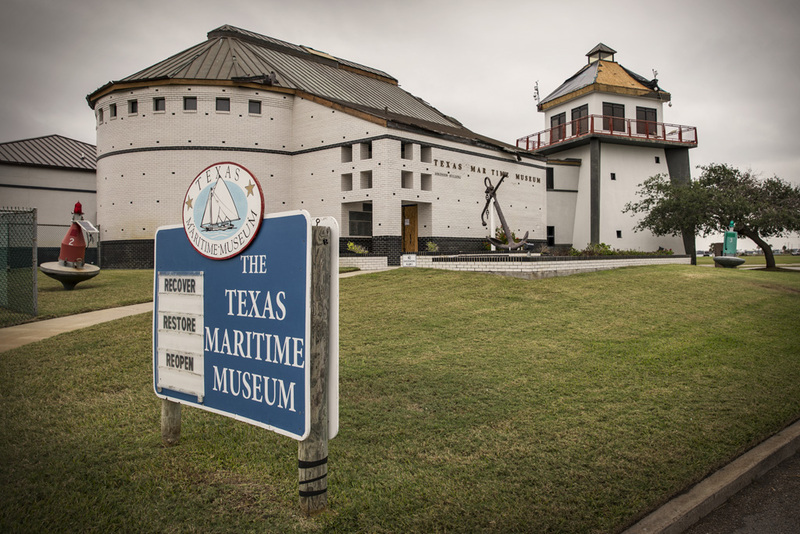 Rockport’s Texas Maritime Museum suffered extensive interior water damage, but maintained its structural integrity. Restoration efforts are underway, with hopes that the museum will be open to (much-needed) visitors by March. 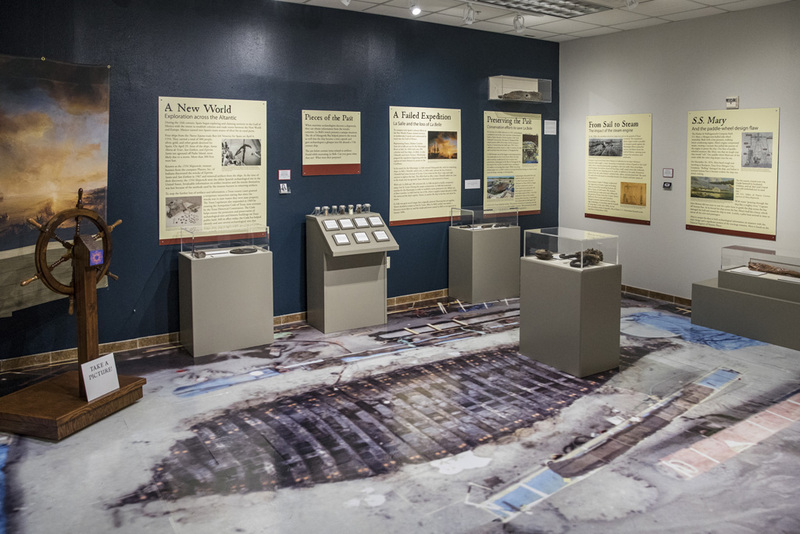 According to Curator Phil Barnes, the Texas Maritime Museum joined the La Salle Odyssey project in the early 2000s with a focus on daily life aboard La Belle. 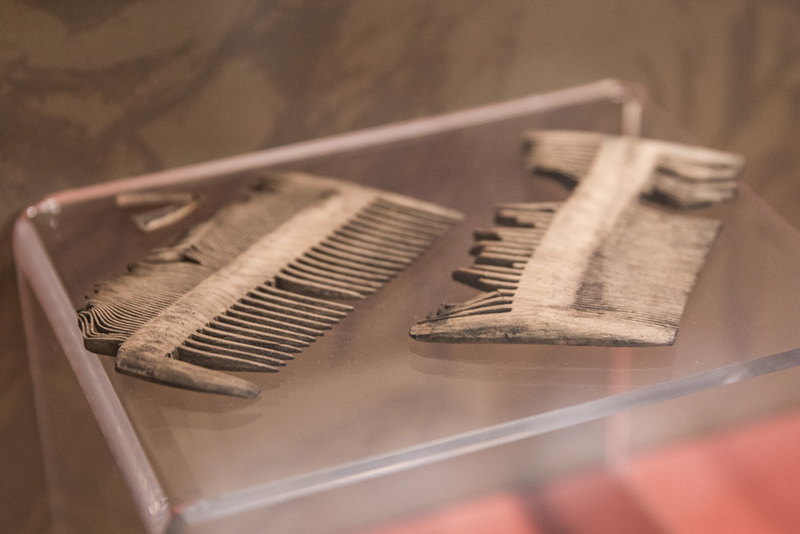 Artifacts that draw the most interest are a navigation device known as a nocturnal, personal belongings and medical instruments from the late 1600s, and a large model of the ship. 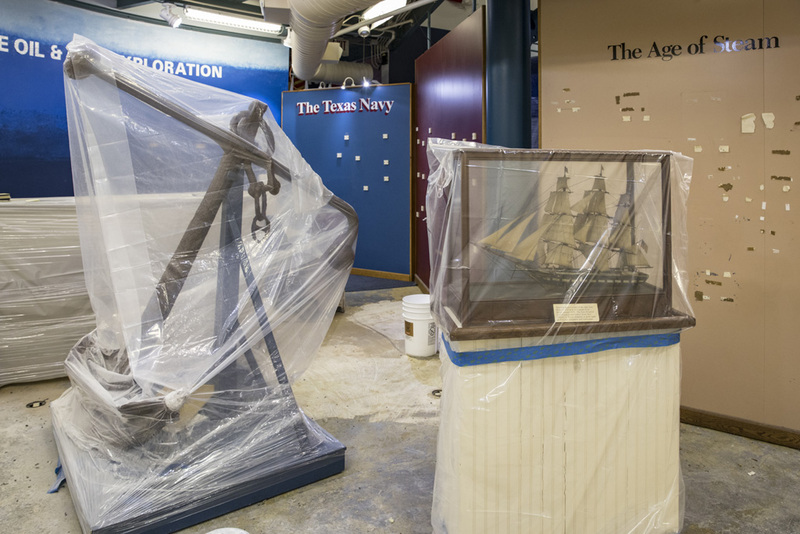 If the Maritime Museum’s reopening schedule goes as planned, visitors will be able to experience this history via several upgraded and reimagined exhibits dedicated to daily life for the French sailors and their approach to sea navigation at the time. 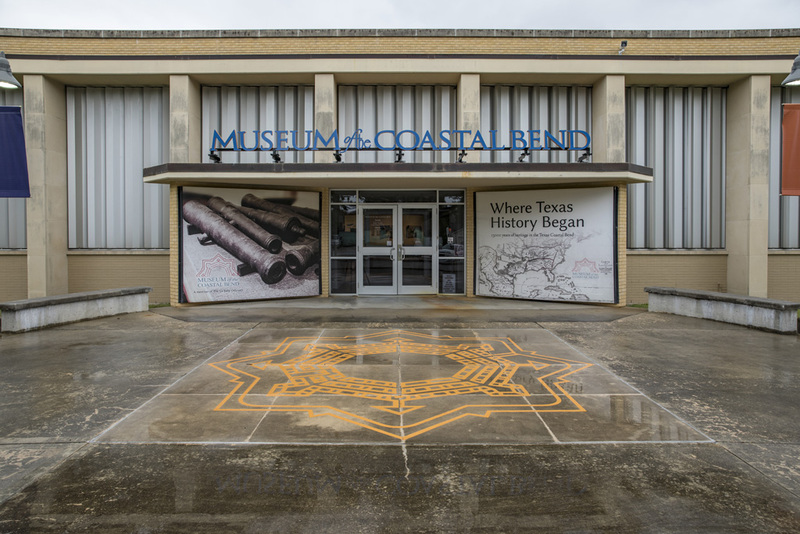 Children will find the popular ship wheel and interactive touch screens have returned, along with the museum’s traditional exhibits dedicated to sea-based commerce and life along Texas’ Gulf Coast. For those interested in geographical proximity to La Salle’s shipwreck and the THC’s subsequent excavation, head to Palacios’ City by the Sea Museum. 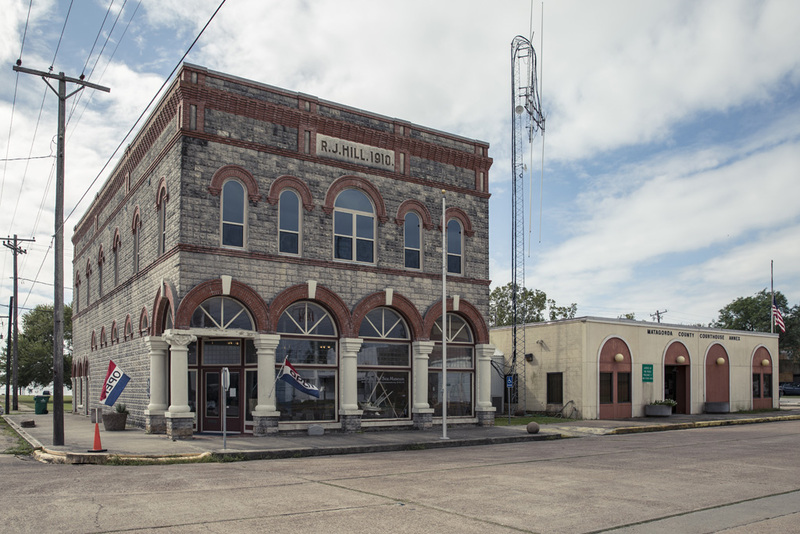 Located in a former downtown mercantile store now listed in the National Register of Historic Places, the museum is within miles of La Belle’s final resting place. 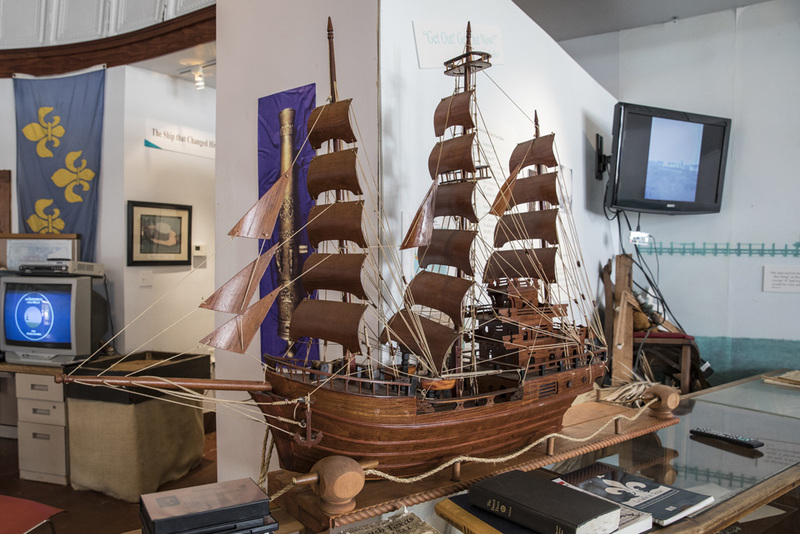 The City by the Sea Museum’s distinctive offering to the Odyssey project is La Petite Belle, a half-scale replica of the original ship. The fully functioning vessel was built by volunteers and based on historical records of La Salle’s ship. La Petite Belle sets sail occasionally throughout the year for private and public activities, including an annual living history event reenacting La Salle’s nearby landing on the gulf shore. Another Odyssey museum adjacent to a significant La Salle-related site is Port Lavaca’s Calhoun County Museum, located mere miles from the former Fort St. Louis site. Thecolony started in 1685 with nearly 150 inhabitants, but dwindled to about 40 by 1687, when LaSalle departed with 17 men in search of a French fort in the Great Lakes region. 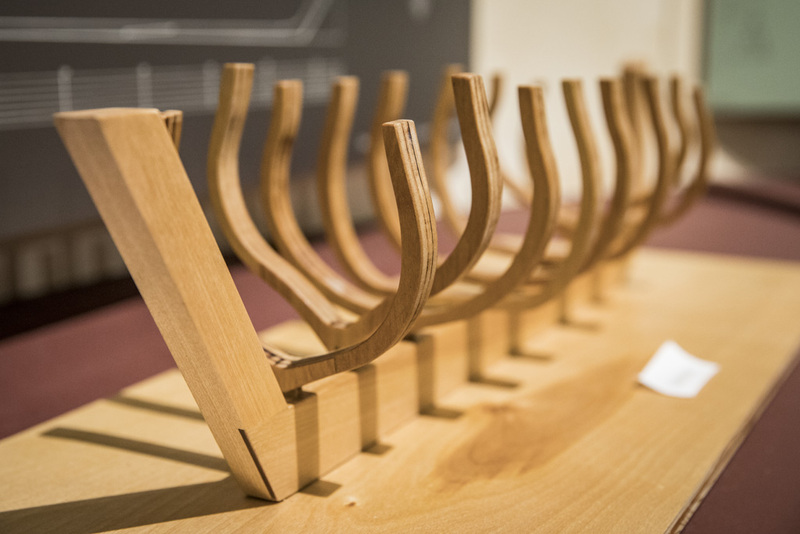 Cormier adds that one of the museum’s most popular artifacts is an object used aboard ships like La Belle to detect the foundation and depth of the sea floor. A museum display describes how sailors used sounding leads to help determine if they were over rocks or sand to select anchoring locations. Cormier says that other exhibits also draw visitors’ attention—including a diorama dedicated to the Karankawa Indians and a mesmerizing glass lens once used in the Matagorda Island lighthouse—but they are ultimately captivated by the La Salle Odyssey objects. For those interested in delving deeper into the story of Fort St. Louis, head about 20 miles north to Victoria’s Museum of the Coastal Bend. 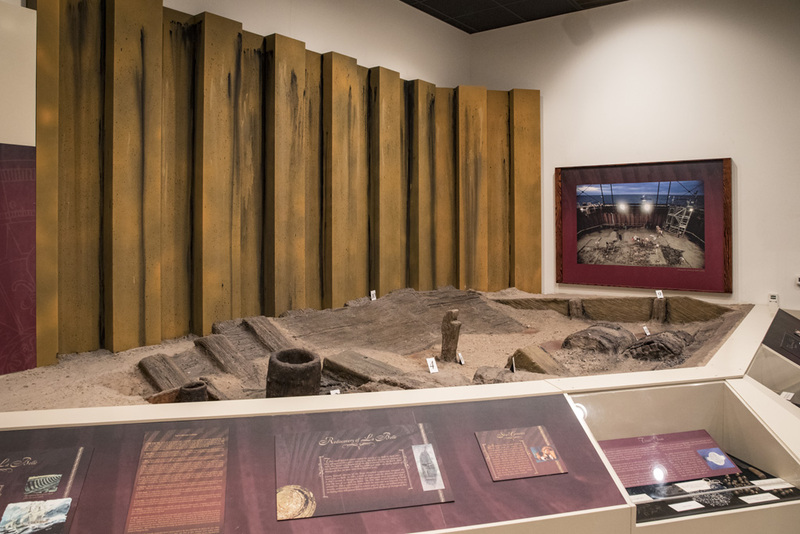 This welcoming facility—which recently received the THC’s John L. Nau, III Award of Excellence in Museums—immediately greets visitors with its most-impressive artifacts: eight cannons discovered by the THC at the original fort site. 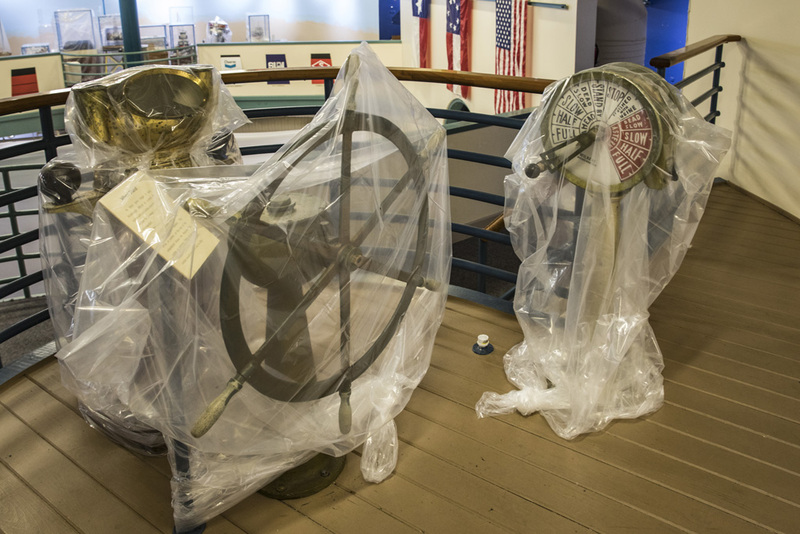 “Our cannons are a major attraction—they represent an important part of La Salle’s story and we’re proud to be able to share this part of Texas history,” says Elizabeth Neucere, the museum’s exhibits and collections manager. She adds that the cannons were originally used at the fort to defend the small colony, which maintained a presence for several years before falling to the Karankawas in 1689. 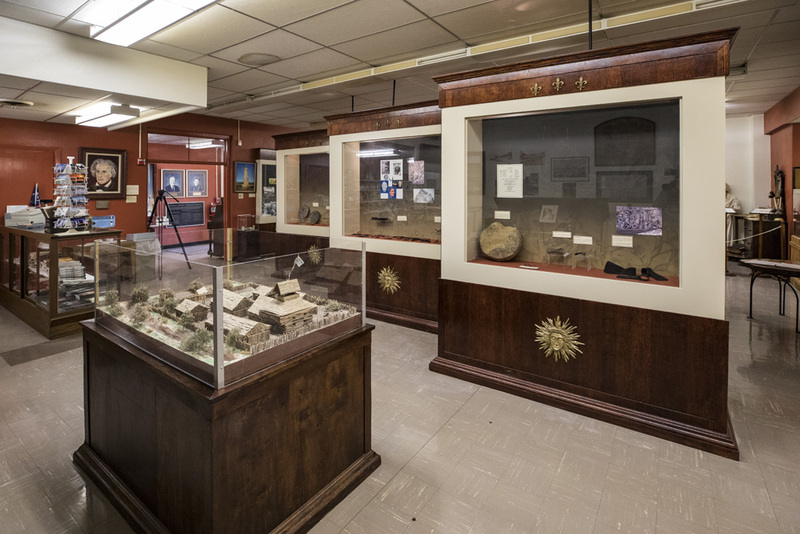 The museum features exhibits and photos related to the fort and its excavation, along with an engaging temporary exhibit dedicated to La Belle with interactive displays, new artifacts, and shipwreck-related trading cards. The La Salle Odyssey experience is complete at three other Gulf Coast museums and Austin’s Bullock Texas State History Museum. 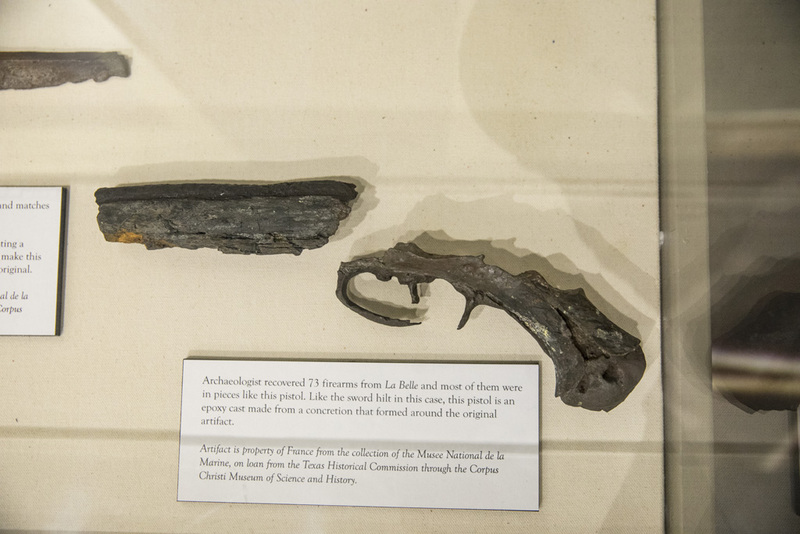 The Corpus Christi Museum of Science and History explores the origins of La Salle’s journey through exhibits about French shipwrights and the political climate in the Old and New Worlds. Just up the road at Edna’s Texana Museum, several modest displays focus on the Karankawa tribe and its interactions with La Salle that would ultimately doom his colony. 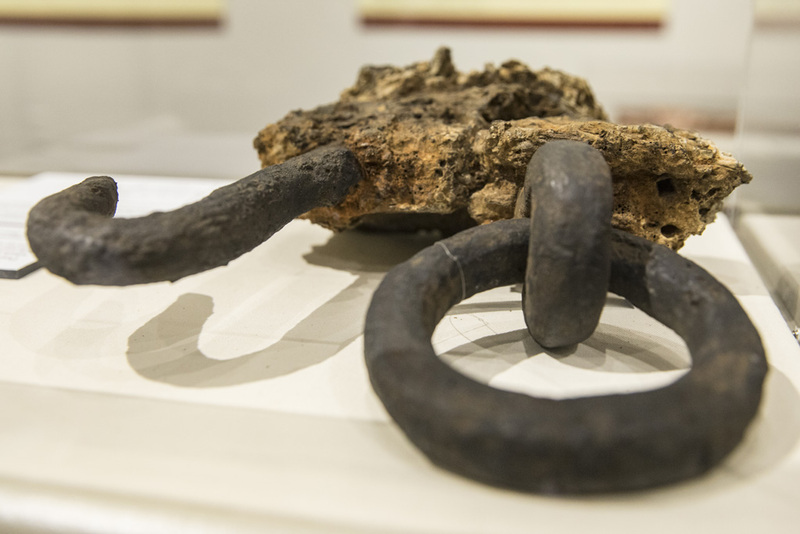 Finally, the Matagorda County Museum in Bay City, located in a stately former post office, showcases the cofferdam excavation and features artifacts discovered at that time, including the original 800-pound bronze cannon lifted from the murky waters of Matagorda Bay. Nearly six months have passed since Hurricane Harvey ravaged Texas’ Gulf Coast. 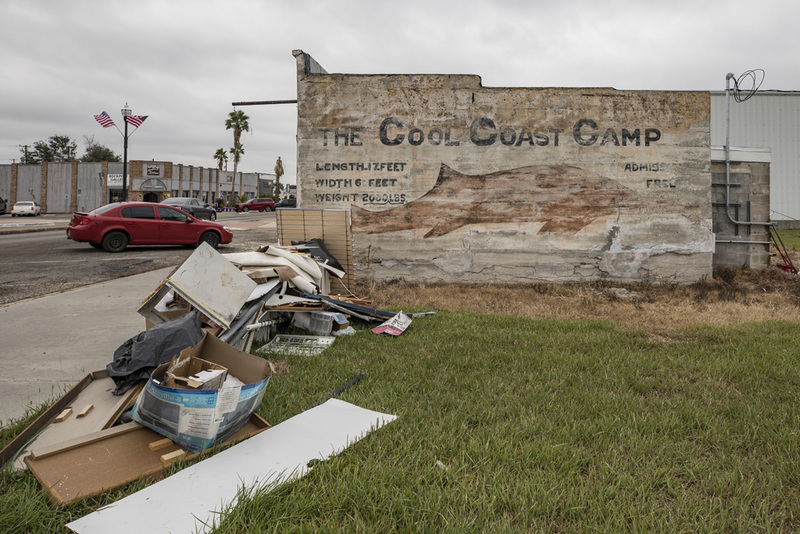 Most of the region has recovered—including the La Salle Odyssey Museums featured above—with the exception of the Rockport-Fulton and Port Aransas communities. 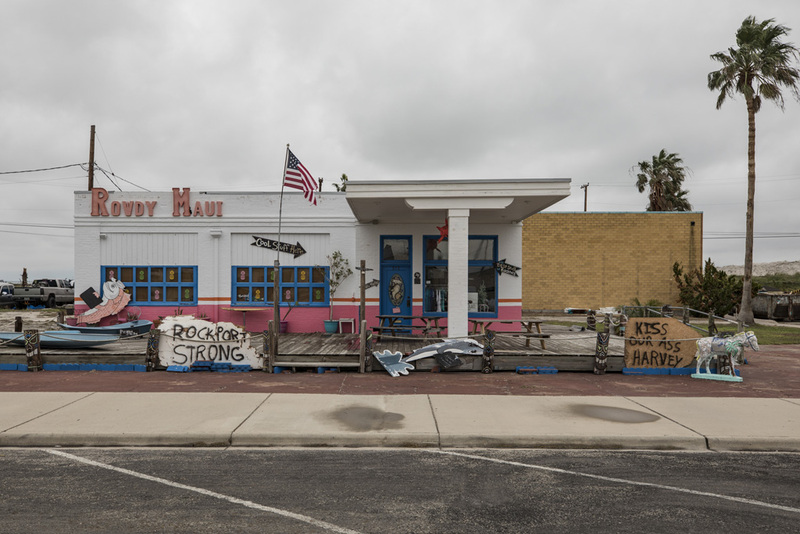 In fact, Rockport’s Texas Maritime Museum experienced Harvey’s full wrath. It’s a harrowing image, yet it remains a reality for cultural institutions, businesses, and residents on the Gulf Coast during hurricane season. Fortunately, many buildings, including the Maritime Museum, were constructed to withstand hurricane-force winds. Barnes says that his building was designed to sustain 150-mph winds (Harvey’s reported high speed in Rockport), which allowed the walls and roof to remain in place. The unexpected factor was an ill-placed skylight in the roof, which ripped apart and ultimately resulted in thousands of gallons of water entering the facility and impacting portions of the exhibit space. Barnes reports water also damaged part of the building via leaks in the sheetrock, and portions of the copper roof were ripped off by the high winds. Most of the artifacts were salvaged due to pre-storm removal and protection procedures. 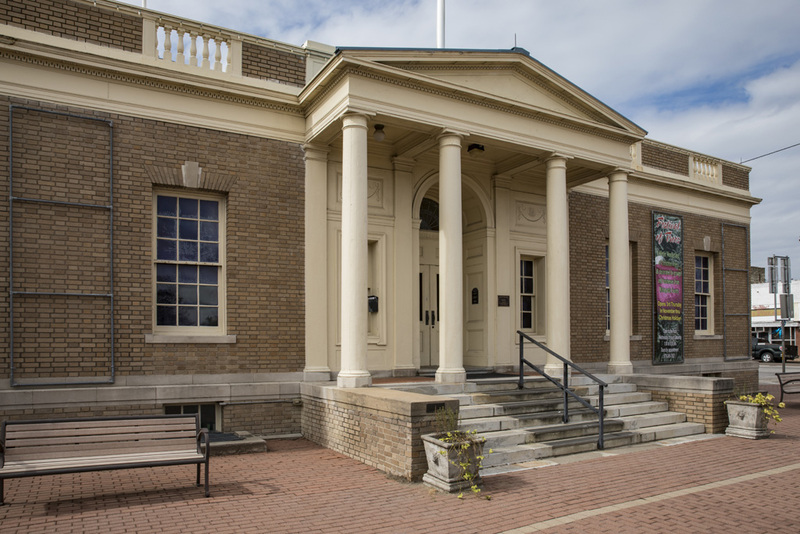 As of January 2018, Barnes and museum staff were working diligently to get the facility restored for an anticipated reopening in March. Most of the museum’s popular exhibits will return, along with several upgraded displays and a new round of events such as school programs, movie nights, and lecture series. Just up the road, the THC’s Fulton Mansion State Historic Site is also undergoing recovery. The site sustained severe roof and interior water damage, which is currently being repaired and restored. Although a reopening date hasn’t been set, the site’s visitors center is open for heritage travelers and community events. For information about donating to the Fulton Mansion’s recovery fund, please visit the Friends of the Texas Historical Commission. 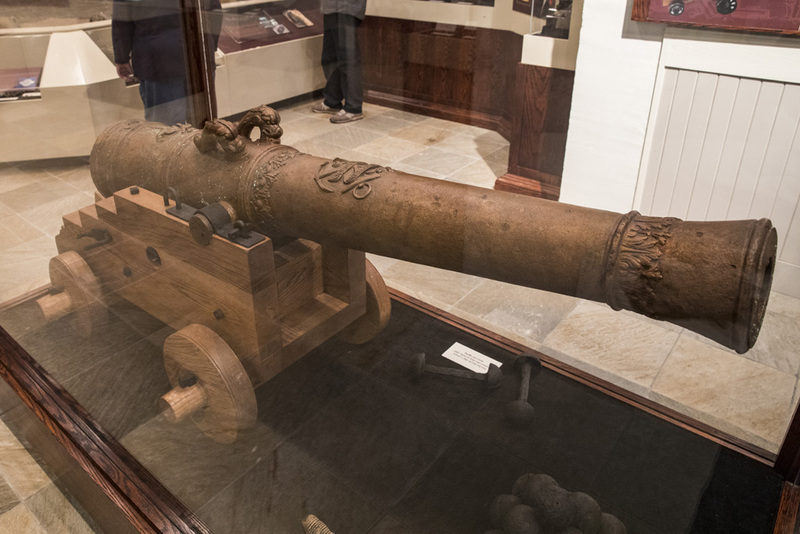 A Belle bronze cannon at the Matagorda County Museum in Bay City.